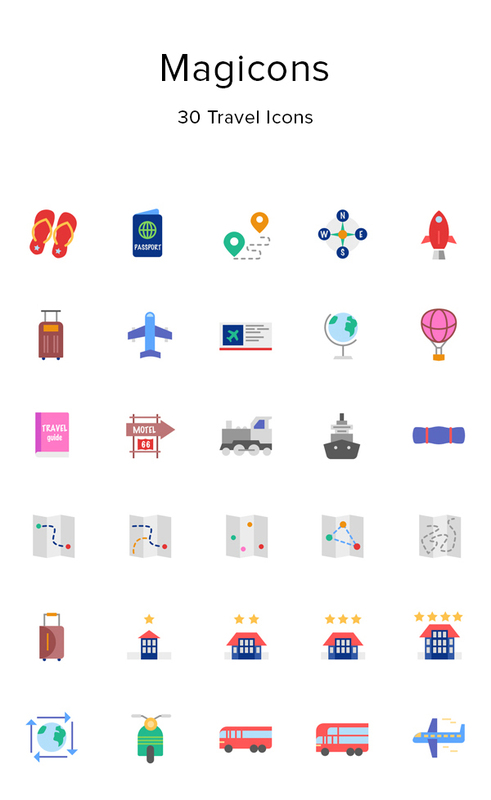 I’m happy to share with you today this new collection of 30 travel icons that will make a nice addition to your resource inventory. These neat icons come in multiple formats and sizes so you can use them in a variety of projects. Big thanks to Darius Dan for sharing with us this awesome freebie. Head out to his website to find more creative icons.